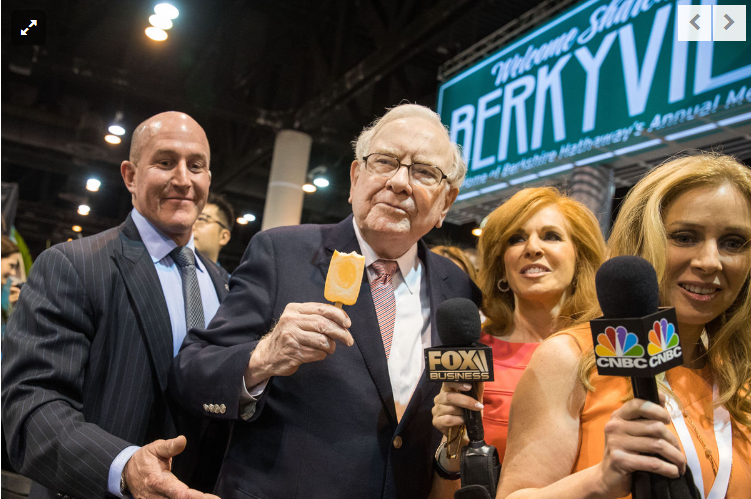 The annual shareholders meeting of Berkshire Hathaway Inc. was held this weekend in Omaha. More than 40,000 people attended. 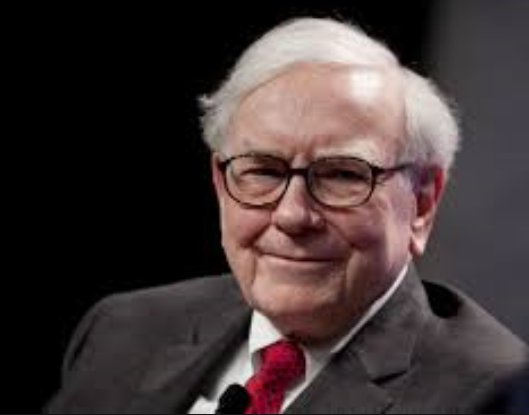 Yesterday CEO Warren Buffett and vice chairman Charles Munger held a five and one-half hour question and answer session for the attendees. Conclusion. Just these few remarks, among many others from the meeting, touch on several broad economic themes which I discuss on this blog. Private enterprise is a powerful and efficient method of generating wealth for humanity. Government should intervene to help those hurt by progress. Renewable energy is profitable and here to stay. Healthcare costs have a significant effect on business growth and need to be controlled. Neither political party has a monopoly on the truth.